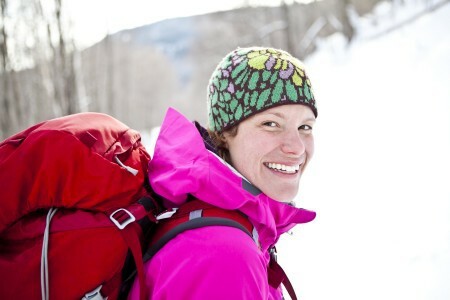 Announcing the return of Ice Fest sponsor Mountain Hardware and athlete Janet Wilkinson! Yippee!! 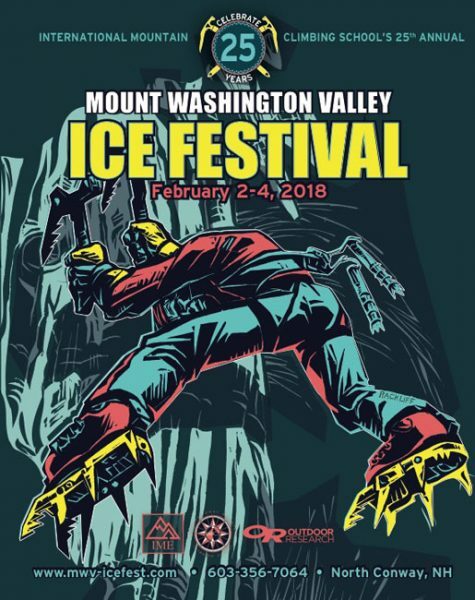 Ice Fest is so pumped to have back Mount Washington Valley local and all around super sender Janet Wilkinson!!!! Janet is a Mountain Hardware Athlete, and is also sponsored by La Sportiva, Sterling Rope, and Petzl. Janet is known for great adventures that have brought her deep into mountains of many different continents. Janet is an accomplished alpinist. She has put up some seriously rugged first accents (were talking 6000+ meter mountains). She loves to bag peaks whether it be climbing the big walls of Yosemite, or sending thie first female accents of gnarly alpine routes. Janet is a real role model when it comes to professional female athletes! She is always looking for ways to give back through environmental and humanitarian projects like, community composting, climbing opportunities for underprivileged kids, local farming initiatives, and even supporting projects that teach Pakistani women climbing skills. Janet sounds pretty awesome right!! So…. Sign up for a clinic today to learn from the best. 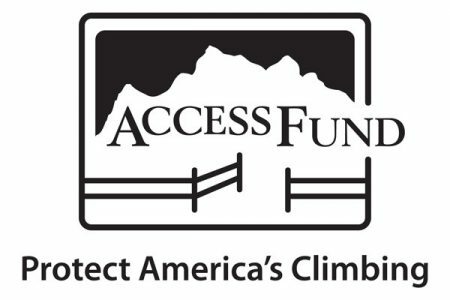 This is a great opportunity to climb with Janet for 2 days!!!! Janet will be guiding the Patagonia Intro to leading on ice 2 day clinic with Ben Gilmore on Saturday and Sunday this year at Ice Fest. Welcome back Patagonia, and have a happy and safe holiday! 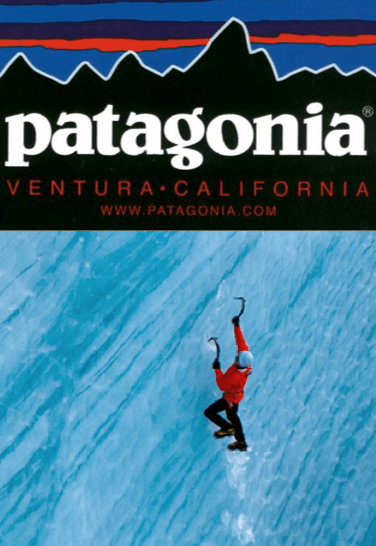 Patagonia is a returning sponsor here at 2013 Ice Fest, and we couldn’t be more psyched to have this great company back! Make sure to demo some sweet Patagonia threads this year. If you haven’t signed up for a clinic yet, check out the Patagonia clinics! Patagonia and Ice Fest are pumped to be hosting three incredible Patagonia athletes Josh Wharton, Majka Burhardt, and Ben Gilmore. Josh Wharton will be guiding on Saturday and will be one of our all star guest presenters this year at our evening programs!! 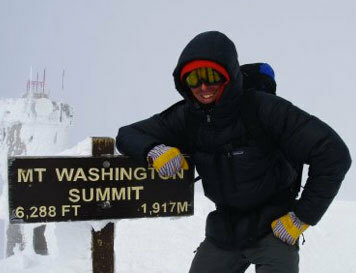 Hear about some of his adventures in Pakistan and learn from the best at your Ice Fest clinic!!! Happy Holidays Ice Festers we can’t wait to see you all in 2013!! !